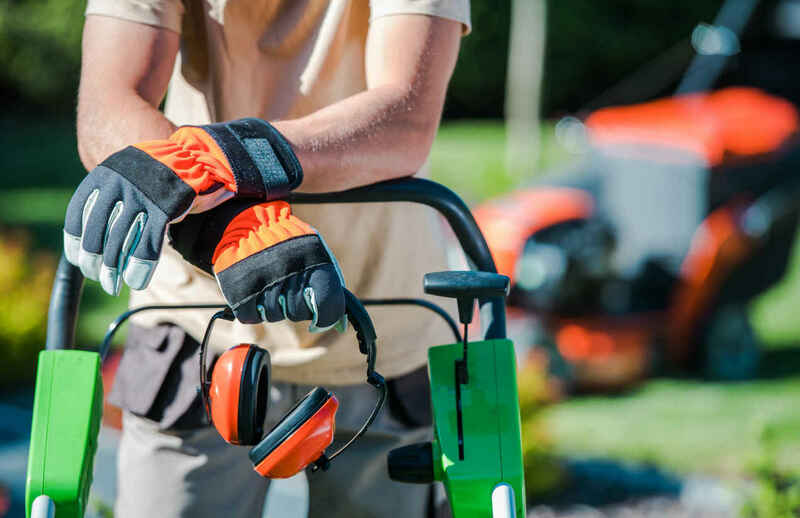 Though it is not the first thing you may think of when you picture a dangerous job, the groundskeeping and gardening profession accounts for a significant amount of injuries and deaths every year. In fact, the US Bureau of Labor Statistics found that from 1997 to 2002, over one hundred people died per year at their groundskeeping jobs. Below, we detail the various hazards that contribute to this trend. Some groundskeepers work at a golf course or sports field, meaning they do not move around to do their job. On the other hand, many gardeners travel frequently. When they do, they spend a lot of time on the road. What this does is put these workers at risk of injury while driving. Whether or not you are eligible for workers’ compensation after a car accident is sometimes confusing. The reason is that commuting accidents are not generally covered, but crashes sustained while on the job are. To better understand this dynamic, we recommend speaking with an attorney about your unique situation. When an employee is working on a certain property, they often spend time on the outskirts of it. This frequently comes in the form of trimming trees and plants that are close to the road. In some situations, workers even cut grass in medians on the highway, which is especially dangerous. As you might imagine, this proximity to the street sometimes leads to pedestrian accidents, which generally result in severe injury. Groundskeepers and gardeners have many tools at their disposal when working on landscaping jobs. Because of the nature of their work, this equipment needs to be powerful enough to cut through hard objects. If a piece of machinery can do that, it can definitely hurt you too. Improper use of equipment is another primary cause of accidents for employees in this industry. A lot can go wrong while working a groundskeeper job, and each of those issues is exacerbated by poor weather. In the case of excessive heat, workers are at risk of heat-related illnesses and making an unrelated mistake due to fatigue. When there is rain or snow, workers are more likely to slip and fall. No matter which end of the spectrum it is, workers need to take extra care in extreme weather. While much of a groundskeeper’s job is done on the ground, they sometimes are required to work high up. The most common example of this is tree trimming, where employees frequently rise ten or more feet off of the ground. This can lead to severe injury, so workers must adhere to all safety precautions in these situations. Now that you know the primary hazards of the groundskeeping profession, you can do everything in your power to avoid being injured by them. Of course, your efforts might fail due to an unforeseen factor. If this is the case, don’t hesitate to call a St. Louis workers compensation lawyer to discuss your options. Call (314) 361-4300 to speak with an experienced attorney 24/7.